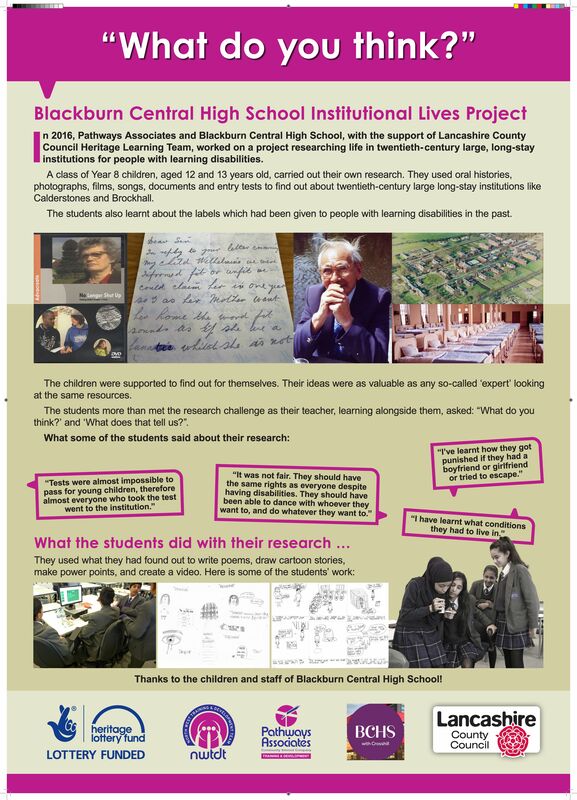 During late November, early December 2016 a group of children from Blackburn Central High School researched the institutional lives experienced by people labelled as having learning disabilities. Twenty Year 8 children, aged either 12 or 13 years old, engaged with a wide range of resources – oral histories, photographs, video, documents – associated with the former 20th century large long-stay institutions of Calderstones and Brockhall, and also others nationally. Here you will find out more about this research project - activities, resources, what the children discovered, along with what they and their teacher thought about the project. 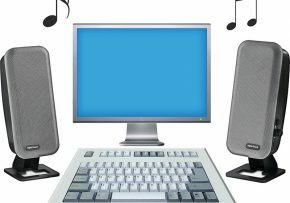 We will keeping adding information in the coming months, so please do return!